Team Dimension Data's Mark Renshaw will miss the first part of his 2019 season due to a pelvic fracture caused by a training accident. The Australian rider was hit by a car during a training ride in his hometown Bathurst. 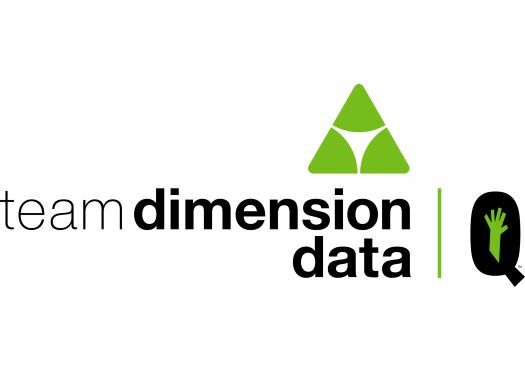 "Mark has a fracture of his left pelvis," said Dr. Helge Riepenhoff, Head of Medical at Dimension Data. "Unfortunately it will take at least 3-4 months until he will be back racing but the good news is that he doesn’t need surgery. Renshaw was set to start his season at the Australian National Road Championships in January. "I was heading back out on the road for the final two hours of my five hour training ride and as I entered the roundabout the car looked like it was going to stop, I assume the driver didn’t see me and I hit the front right of the car and flew over the bonnet, landing heavily on my pelvis," commented the rider from the hospital. "I’m not sure if the impact with the car or the ground caused my injury’s but it was definitely a scary moment as you now realize it could have been much worse. I’m devastated that my pre-season training will be hampered as I was planning a big start to 2019. I returned from our training camp super motivated for next season and I was already into serious training for January’s racing. It’s gutting to have another set-back but as hospital staff have told me, it could have been much worse then what it was."